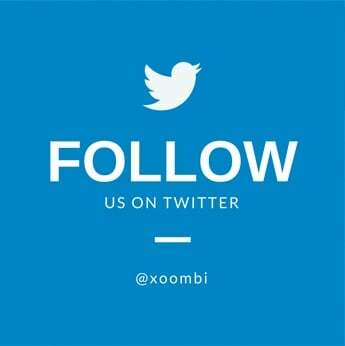 If you haven’t noticed already, we’re big fans of LinkedIn here at xoombi. 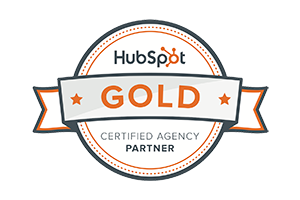 As an agency that helps our clients with both inbound marketing and sales coaching, LinkedIn has a special place in our heart. Not only is it an excellent place for B2B social media marketing, it’s also ideal for sales prospecting. In our opinion, one of the best features of LinkedIn is the ability to join and participate in groups. But with millions of LinkedIn groups, how are you supposed to know which ones are the best to join? 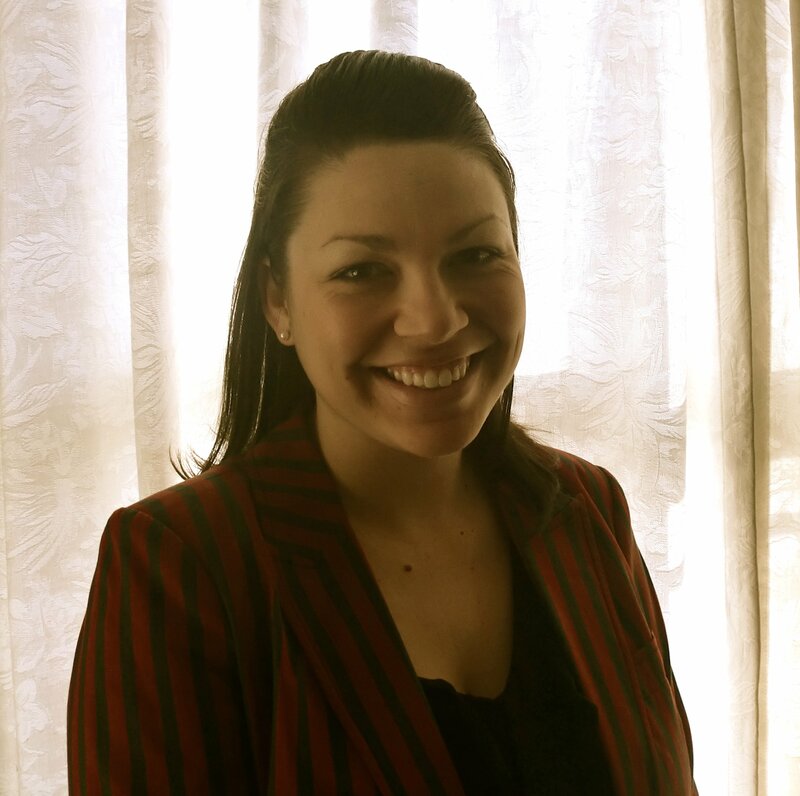 The Business Development group has about 260.5 thousand members and is run by the Noble House Group. This group was the 2015 award winner for “Best LinkedIn Group for Chief Sales/Marketing Executives.” What differentiates this group from others is that it’s 100% made up of conversations, as no content sharing is allowed. In order to keep the group focused on conversation, it has pretty strict rules (e.g. no self-promotion, blog posts, hyperlinks, etc.). These days, sales and marketing alignment is becoming more important that ever. 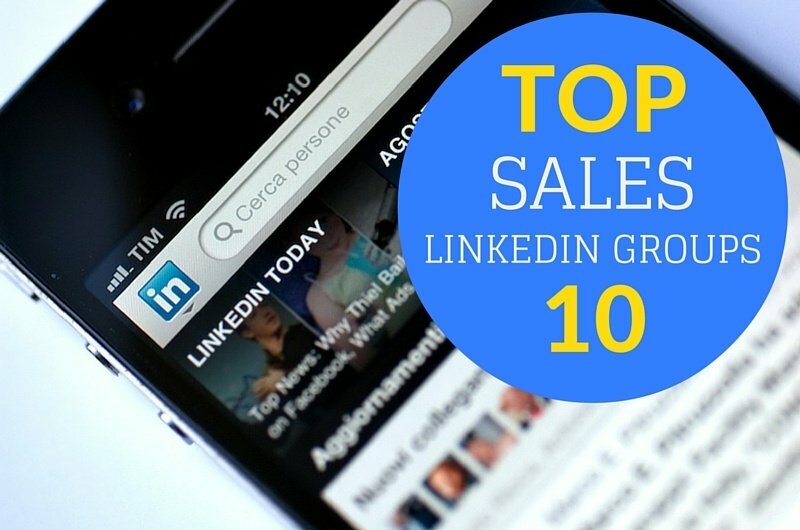 The Sales and Marketing Alignment group on LinkedIn is a great place to learn from people that have implemented successful alignment strategies. This community is made up of over 144 thousand members and shares “tips, tactics and techniques to help sales and marketing work together better.” Join to check out resources on how to increase revenue, learn about buyer and price objections, and see if feature or solution selling is best for your business. Like the Sales & Marketing Executives group, this is a discussion-centered group and therefore all self-promotion and spam are removed. 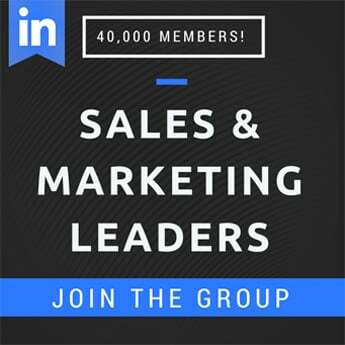 Last but not least is xoombi’s Sales and Marketing Leaders group with almost 41.5 thousand members. 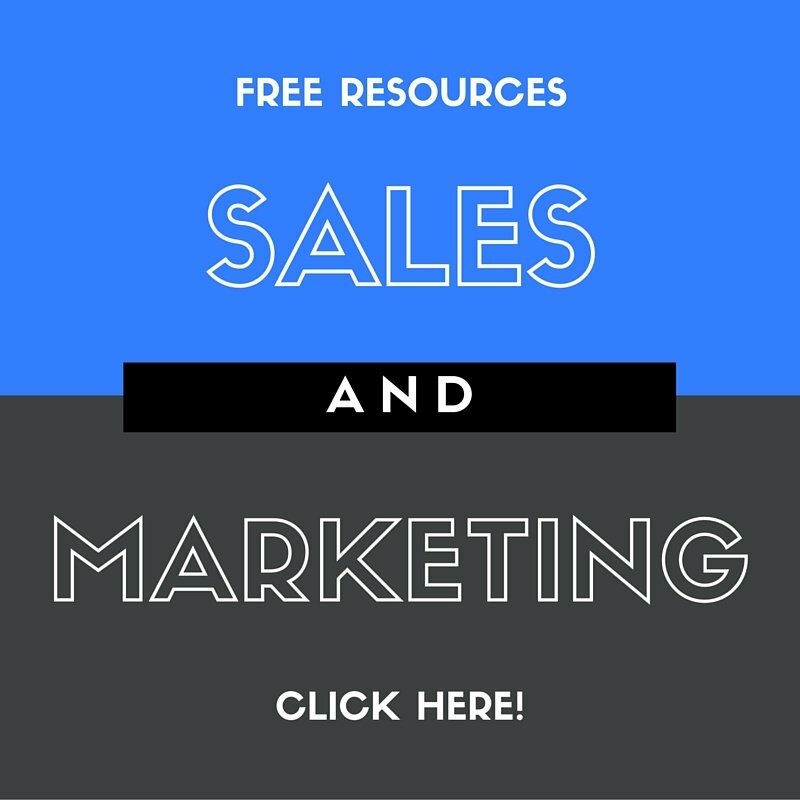 This is a discussion forum and content sharing group for salespeople and marketers alike. Popular topics include lead generation, social selling, pipeline management, prospecting, outbound sales and inbound marketing.